JAMA Neurology – A new study shows that pregnant women with epilepsy are at much higher risk of death during child delivery. Epilepsy is widely known to be linked to various health complications. The study highlights the population of patient that is more vulnerable to encourage appropriate remediation actions. Increased monitoring of epileptic pregnant women during their term can help reduce the risks of death in the patient population. According to the study published in JAMA Neurology, epilepsy is also linked to pregnancy complications like preterm labor, pregnancy high blood pressure and cesarean delivery. In other cases the study noted that pregnant women with epilepsy also face higher risks of stillbirth and prolonged hospital stay than women that don’t suffer from the condition. 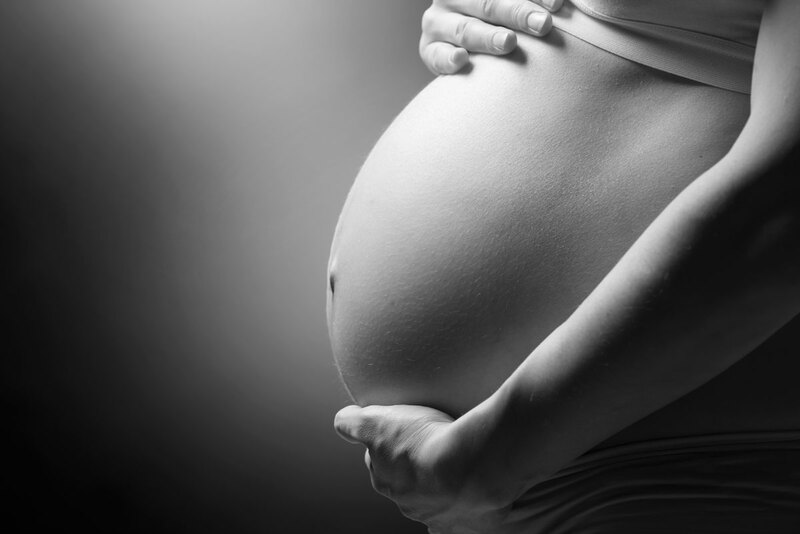 It is estimated that just a small fraction of women with epilepsy carry pregnancies, but of them about 0.3% to 0.5% are at great risk of dying from the various complications related to the condition. For the study, the researchers looked at hospital pregnancy records of over 4 million women between 2007 and 2011 from across the U.S. The researchers found out that out of the more than 4 million delivery records, details of 14,151 pregnant women with epilepsy were recorded. Sarah MacDonald, one of the researchers, observed that there were 80 deaths in every group of a hundred thousand pregnant women suffering epilepsy. That compared with just six deaths per every hundred thousand pregnant women who didn’t have epilepsy condition. MacDonald further noted that their study offers useful insight about vulnerable patients. However, she also cited that further research is needed to clarify the importance of anti-epileptic treatment on childbirth risks. The reason for the increased complications and higher mortality among pregnant women with epilepsy remains unknown. That also explains why more study is required to better understand the risk of epilepsy on pregnant women. However, the fact that it is already known that women with epilepsy are at higher risk of death during childbirth is reason enough to ensure increased monitoring for the group.